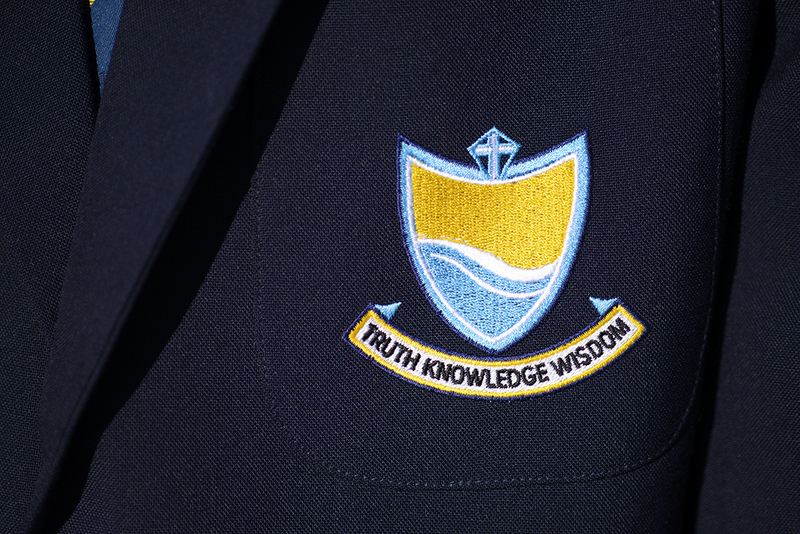 The official School uniform is only available from our School. Shoes are the only item of uniform that are not purchased from the School. 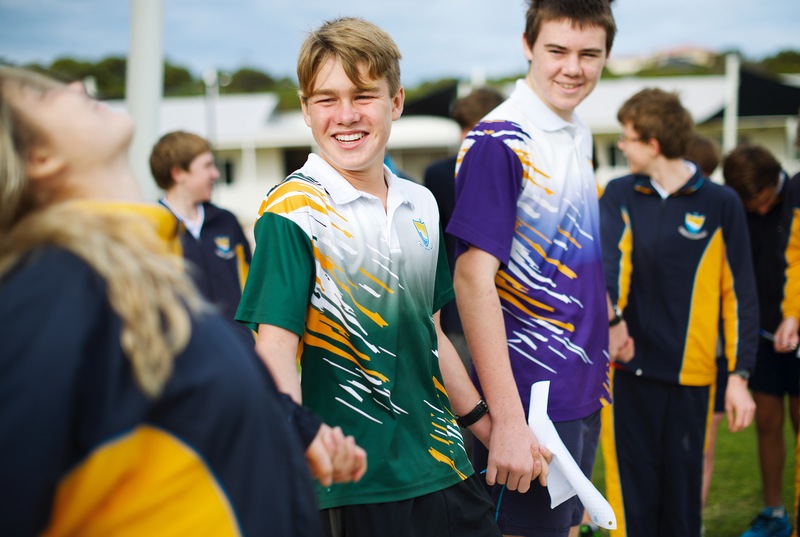 At present, items of uniform can be purchased from the School uniform shop, with both new and secondhand items available. We recommend that you make an appointment to come into the office to check sizing before ordering/purchasing as different items of the uniform have slight variations in sizing.